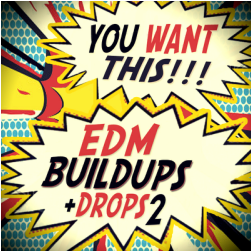 "You Want This! 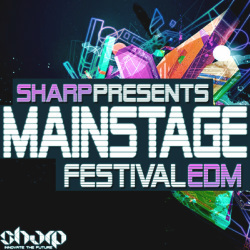 EDM Buildups & Drops 2" from SHARP (Function Loops Label Group) is here! After breaking the charts with the first volume, we bring you a follow up with another round of inovative sounds to help you achieve top level in your production. Sound no less, than Tomorrowland's main artists and make your way to the international league. Including long pre-arranged Stems with FX tails and 4 bar short loop versions, so you can choose what's best for you. 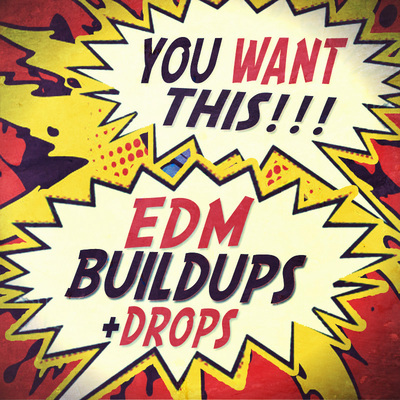 One-shots and MIDI files included in each kit. Everything is BPM & Key-Labelled for ease of use. 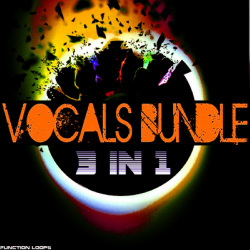 You will also find bonus folders with presets for Spire, Massive and Sylenth VSTs, as well as pitched pre-drop Vocals. 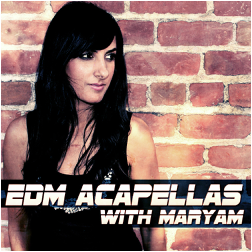 The whole pack is 100% royalty-free and recorded at 24-bit quality. There are special "help screenshots" included with each kit , so you can see exactly how to arrange the loops to get good sounding tracks quickly. These screenshots were captured, while working on the pack. In each of them you can see the loops arranged for around one minute, just lay them in the same way (or make some modifications in your own direction) and you will get the "business" running in speed of heartbeat + learn few tricks in arrangement. Using SHARP & Function Loops products, you will be able to reach world-class sound in your productions, guaranteed.